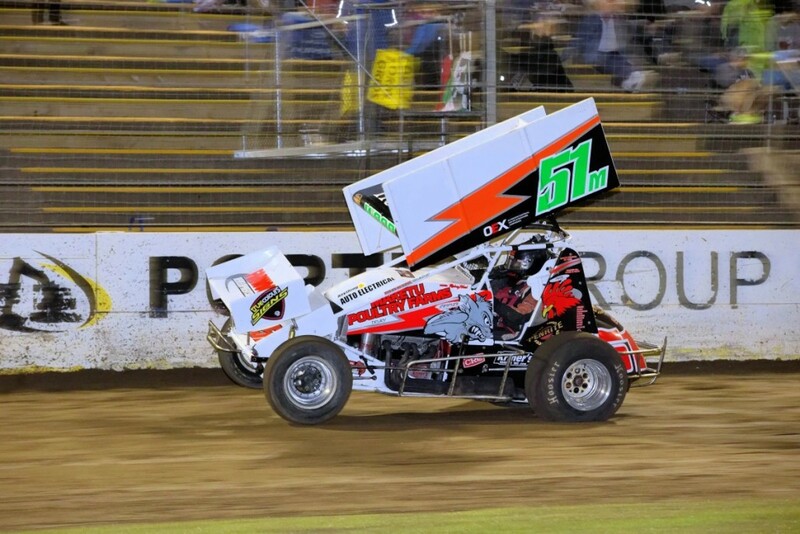 Rodney Wood driving the 51M car will defend his North Island Title this weekend at Vodafone Speedway – Western Springs. Established in 1929, Western Springs is packed full of racing events that will bring the biggest crowds in the area. There are more drivers than ever before who are due to come to New Zealand this season, so our fans will see wheel to wheel action from start to finish.